Hare Krishna! 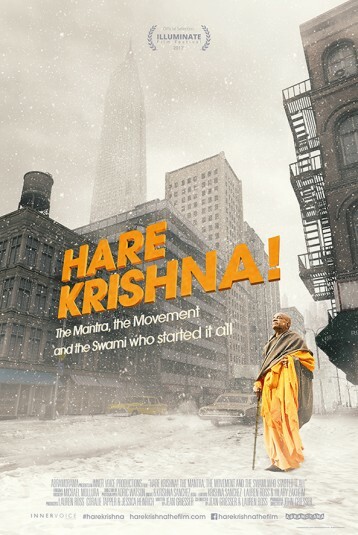 is a documentary on the life of Srila Prabhupada – the 70-year-old Indian Swami who arrived inAmerica without support or money in the turbulent 1960s. It explores how he ignited the worldwide cultural revolution of spiritual consciousness, known as the Hare Krishna movement.